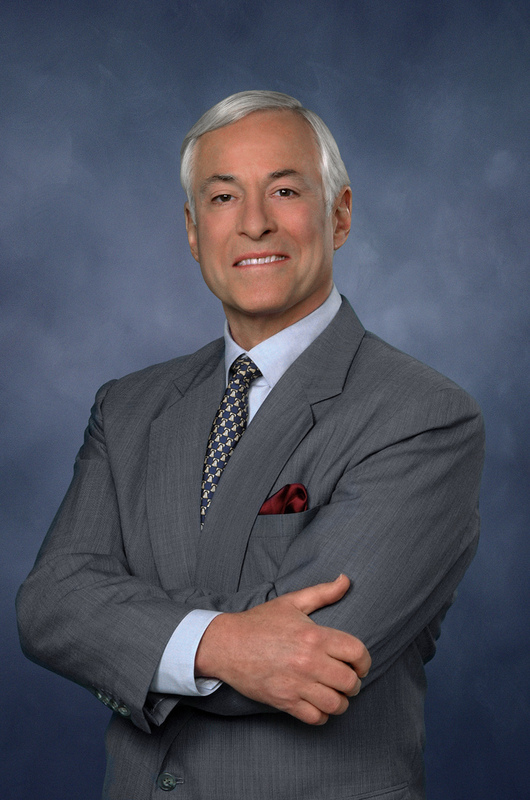 About Brian Tracy | The Business Spotlight Inc.
Brian Tracy is a prolific author and speaker. He has written 50 books, 18 of which have gone on to become best sellers. Brian Tracy is an authority on the development of human potential and personal effectiveness. He created FocalPoint as a way to reach even more people and show them how to achieve more, faster in their business and personal lives. Through Brian Tracy International, a company specializing in the training and development of individuals and organizations, he addresses more than 250,000 people each year, to audiences as large as 20,000 people. Prior to founding his company, Brian was the COO of a $265 million dollar development company. 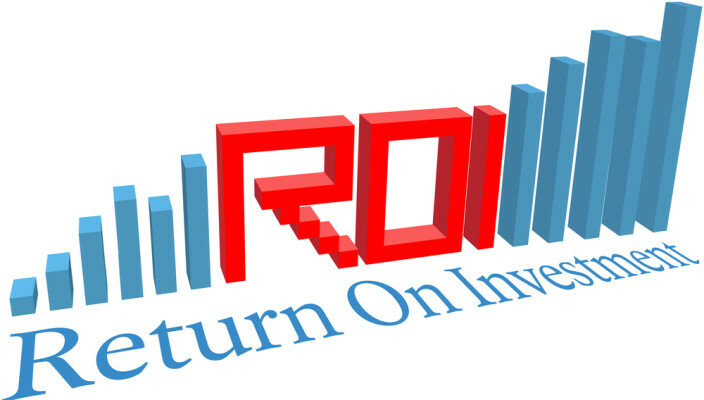 He has had successful careers in sales and marketing, investments, real estate development and syndication, importation, distribution, and management consulting. He has also conducted high level consulting assignments with several billion-dollar plus corporations in strategic planning and organizational development. Brian speaks to, and trains corporate and public audiences on personal and professional development, discussing such topics as leadership, selling, and self-esteem. Who is FocalPoint Business Coaching?